Day 28 of Na/GloPoWriMo (poetry writing month). 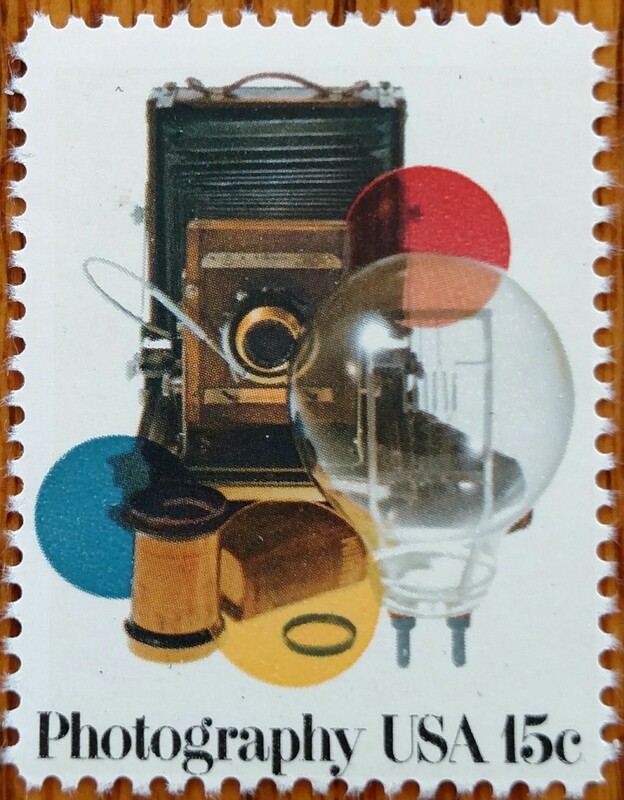 It was natural for this stamp to evoke a stamp-poem paying tribute to photographers. I’d like to dedicate it to my photographer friends Brian Kowalski, Merv Cole, Matt Koenig, Dave Kallaway, Adrienne Haas, Jennifer Meyer and photographers everywhere. Enjoy the poem and thank a photog. casts us in a flattering light. every nook of our plant and beyond. This entry was posted in NaPoWriMo and tagged photog, photograph, photographer, photography, postage stamp, see the world, stamp, stamp collection. Bookmark the permalink.